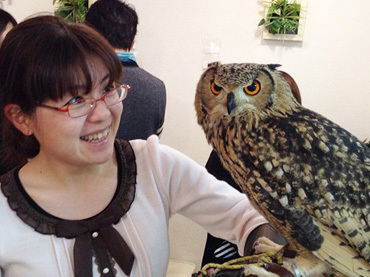 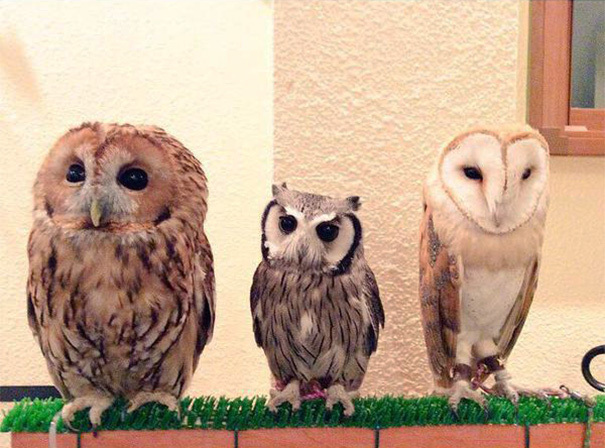 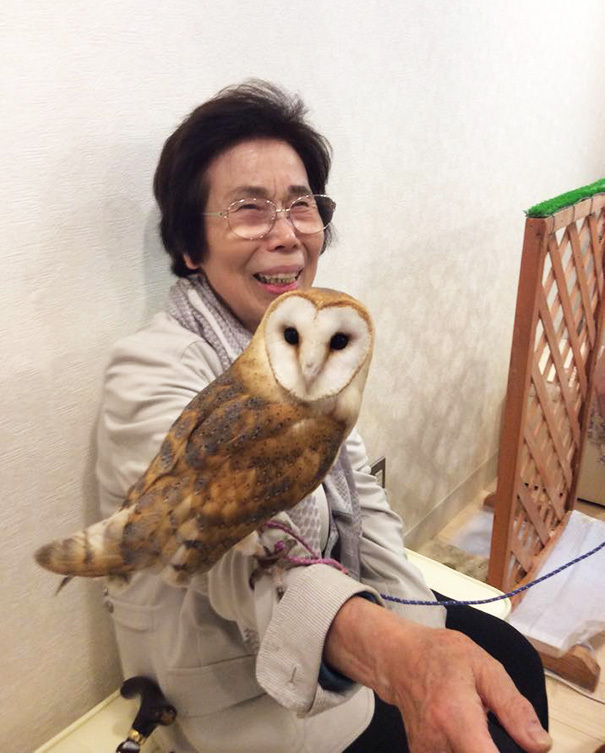 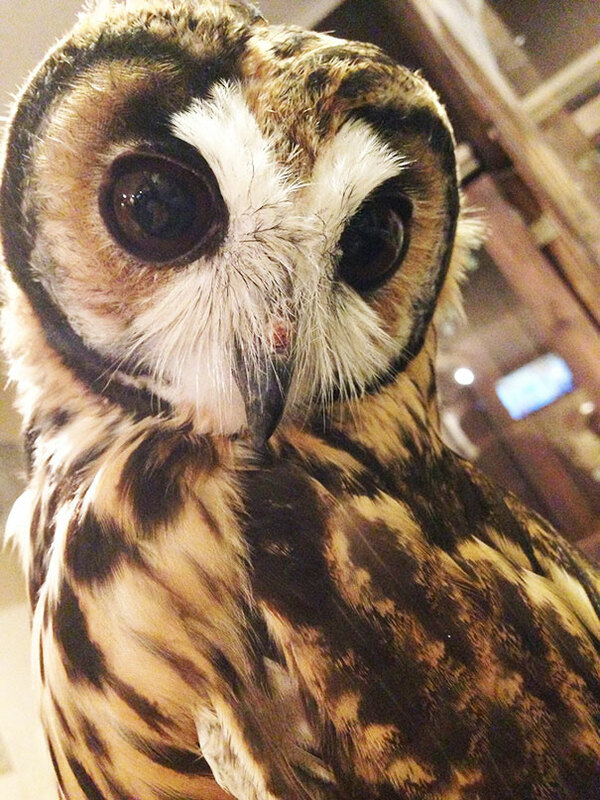 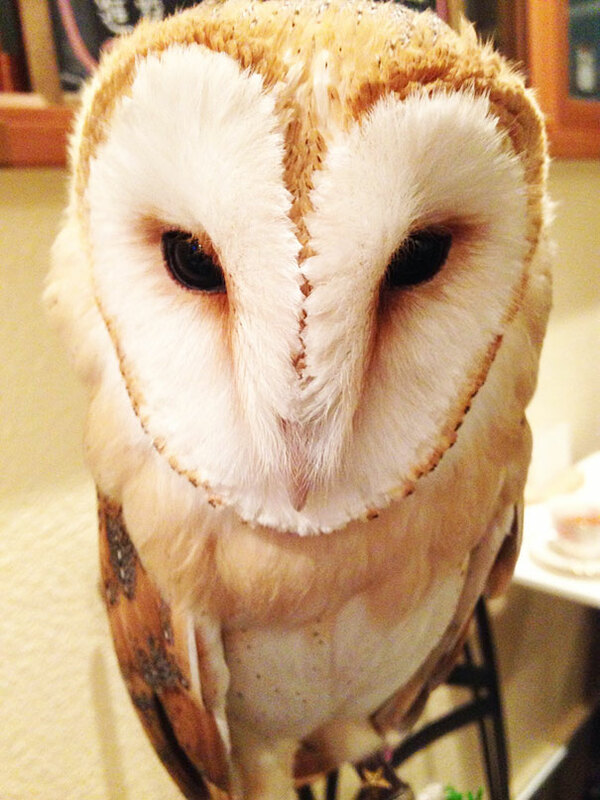 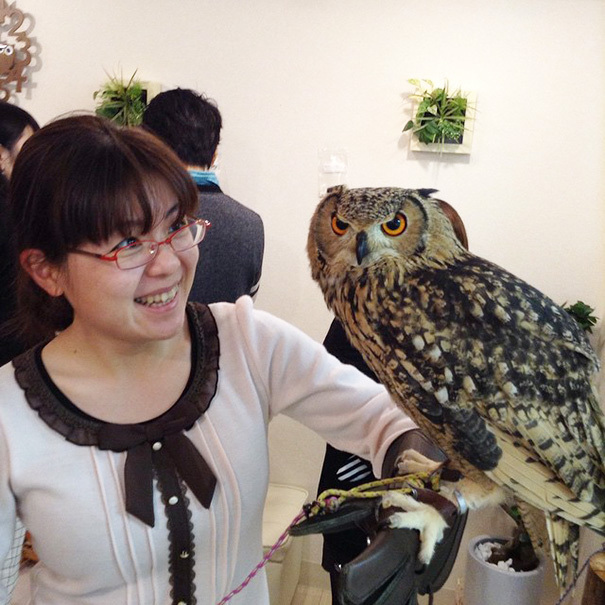 In Tokyo, Japan, an owl cafe allows the customers to spend time and dine with majestic birds – the owls. 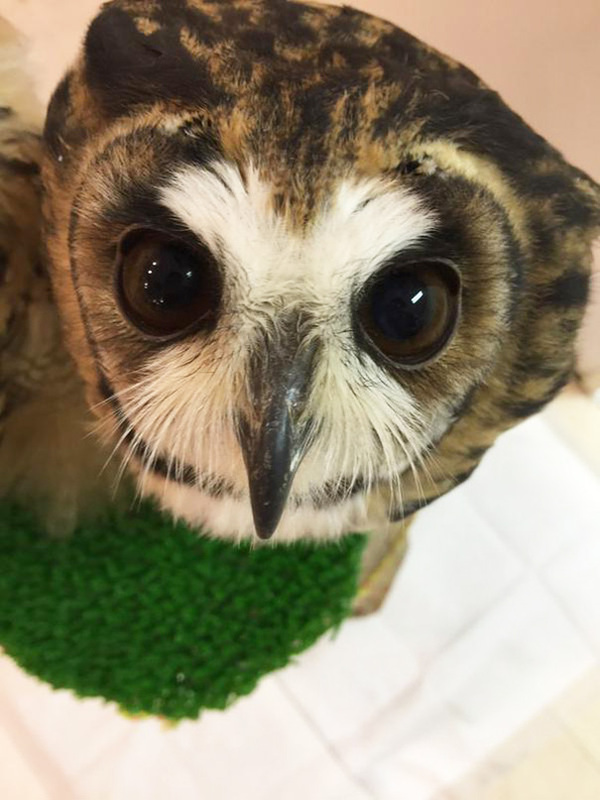 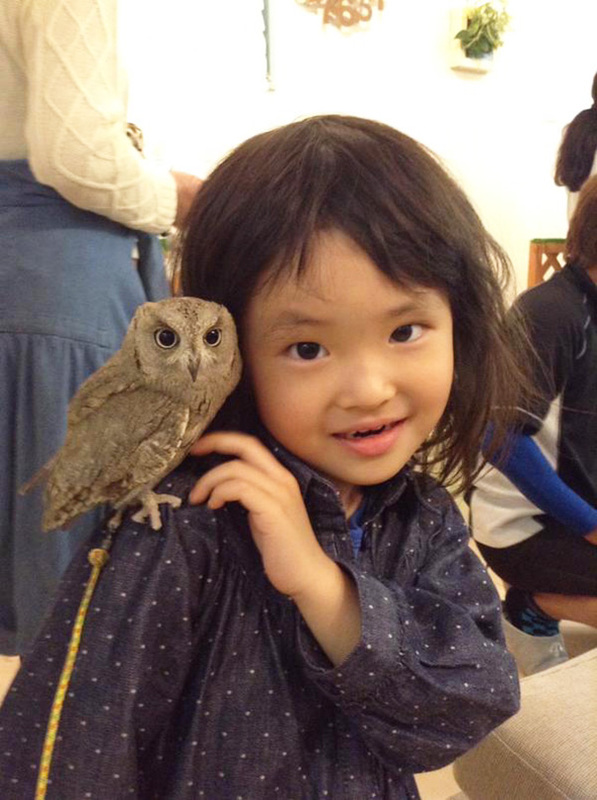 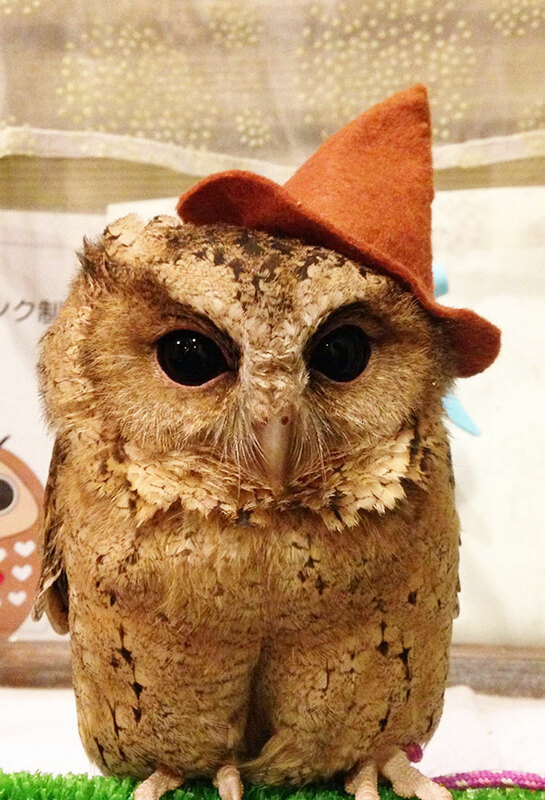 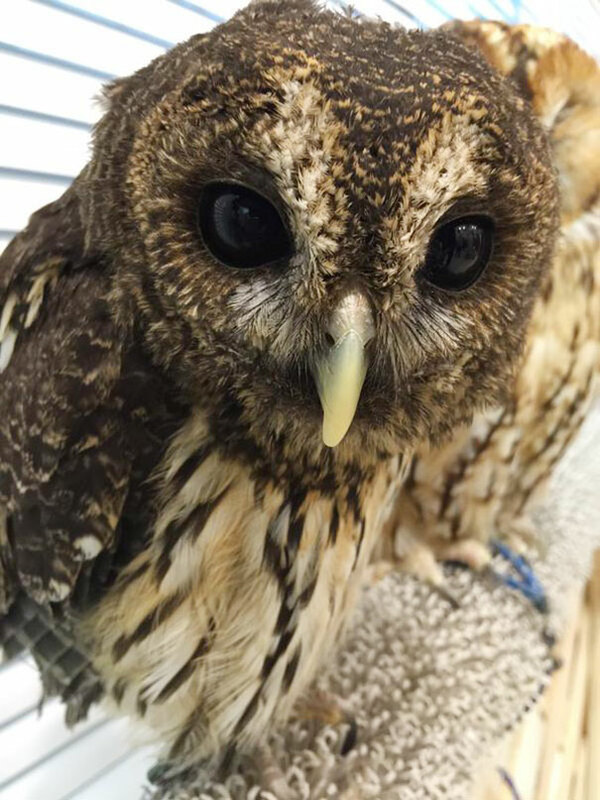 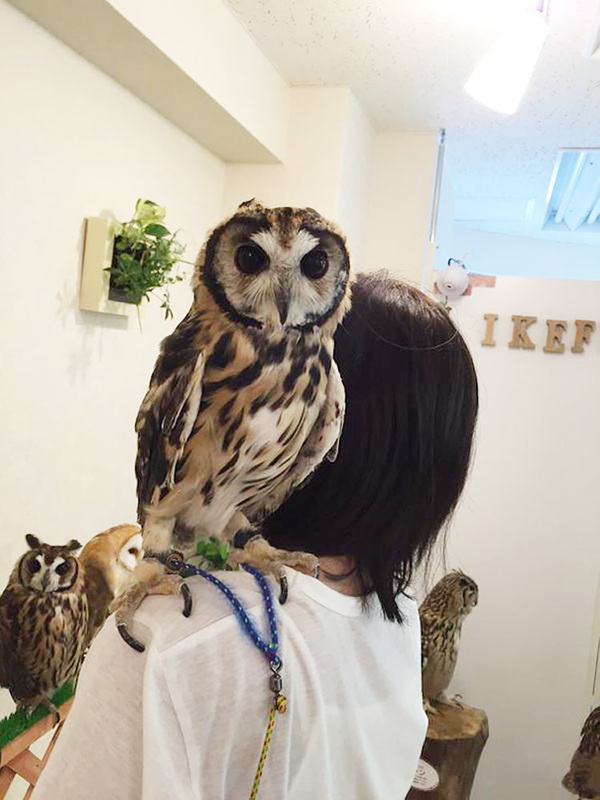 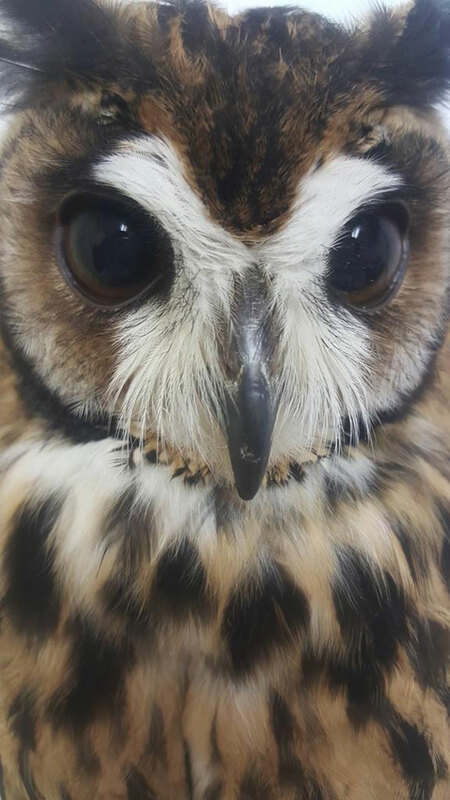 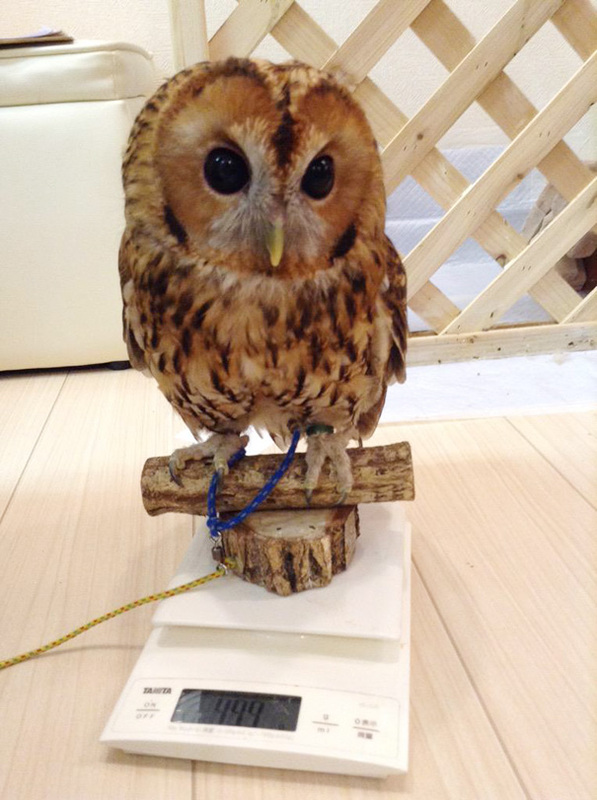 Visitors who go to Ikefukurou can take pictures and pet the owls for 1,400 yen or $11.5, per hour during weekdays, and 1,600 yen or $13 per hour on weekends. 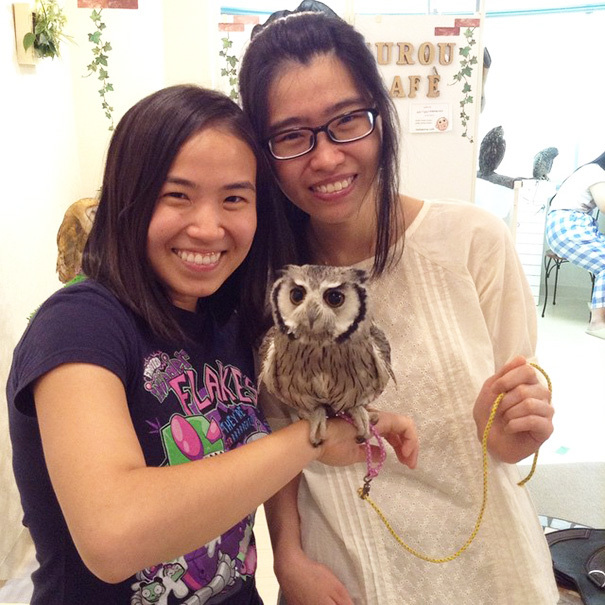 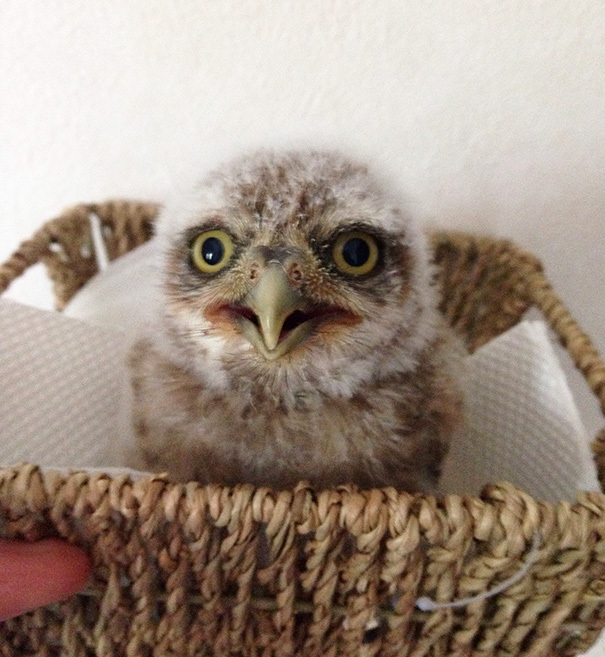 Owl owners can also bring their birds if they like, but for those who don’t have but wants to carry one to the cafe, they can buy from local breeders. 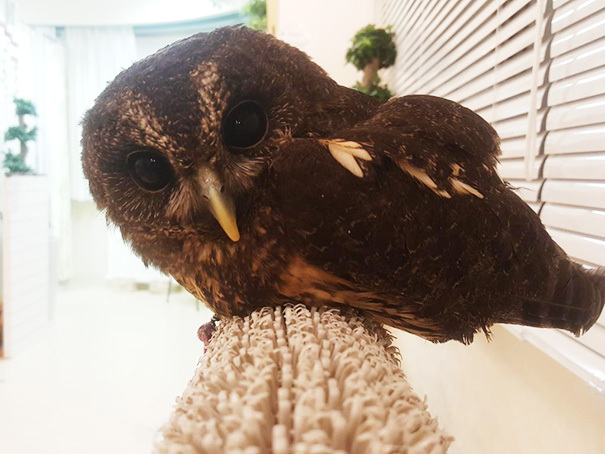 The name of the cafe Ikefukurou is derived from two words, “Ikebujuro”, which is the name of the town, and “Fukuro”, which means owl in Japanese. 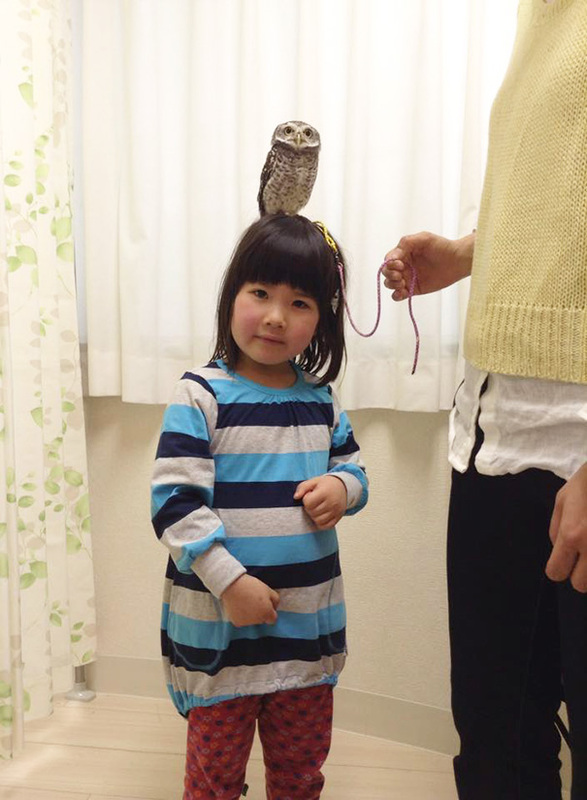 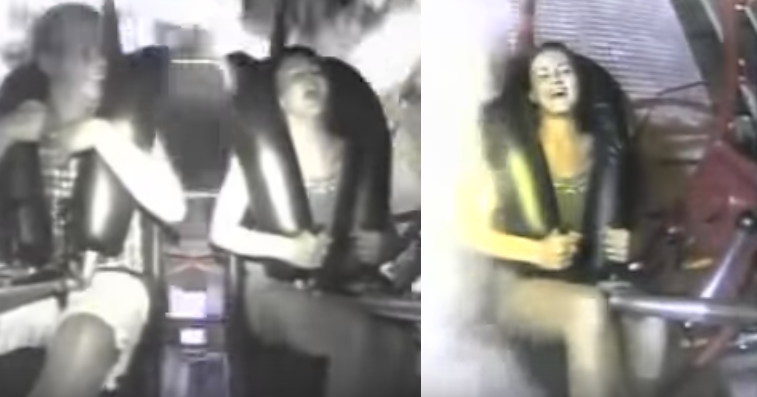 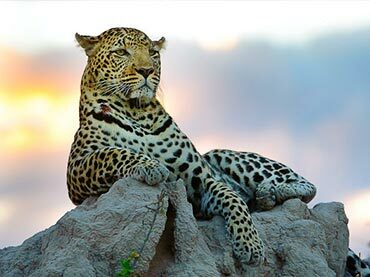 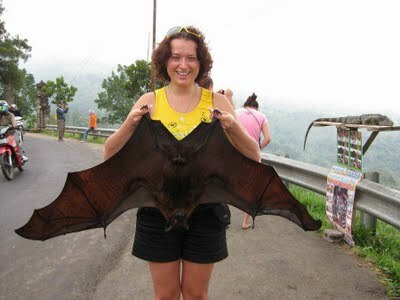 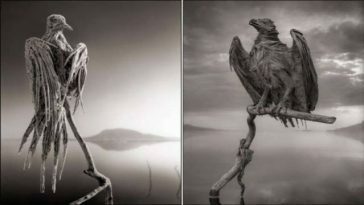 People who visit the place are first given guidelines regarding some important safety rules and animal welfare before they can even handle a bird. 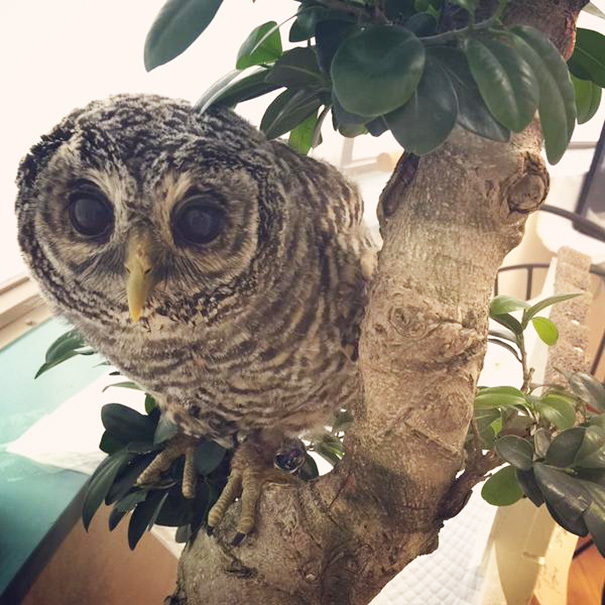 Among the several owl species in the cafe are the American eagle-owls, tawny owls, scops owls, mottled owls, vermiculated eagle-owls, and tropical screech owls. 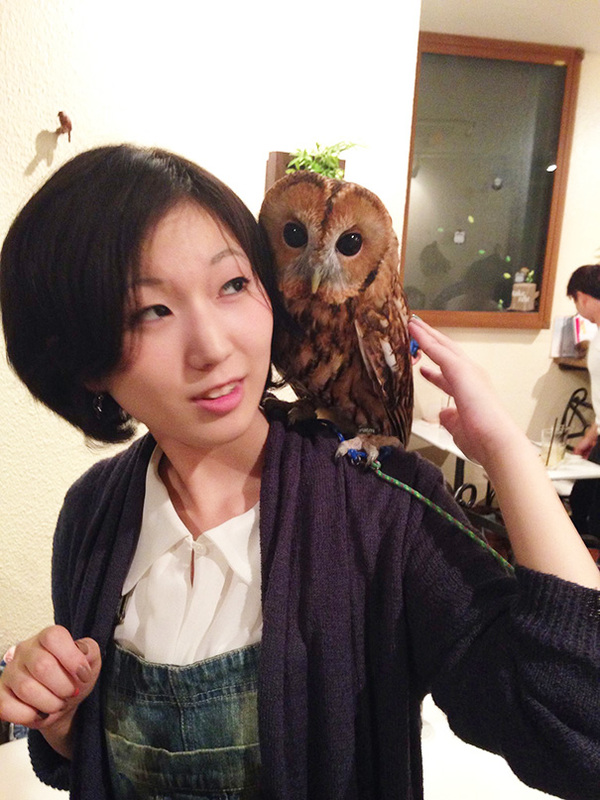 If you wish to order, they have beer and fruit juice for refreshment.